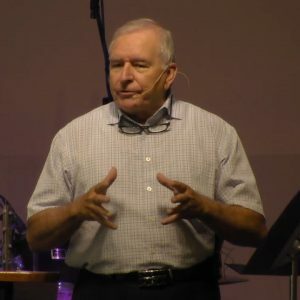 Jacques Lapointe joined the pastoral team at East Gate Alliance Church in late 2015 as the Pastor of French Ministry and Pastoral Care. 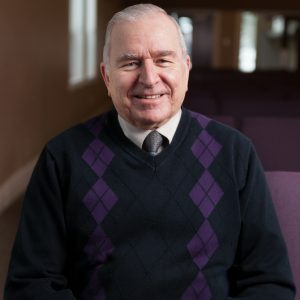 He brings many years of fruitful experience and a caring heart to our church family. 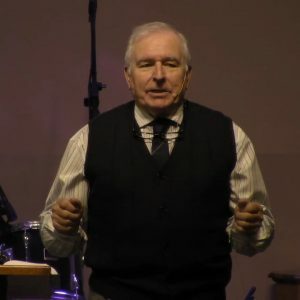 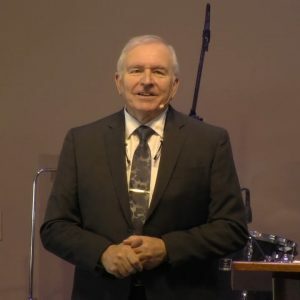 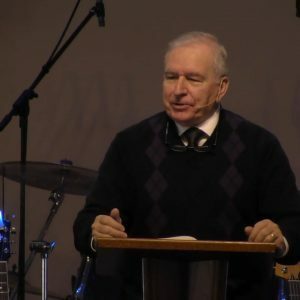 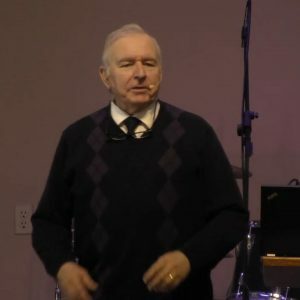 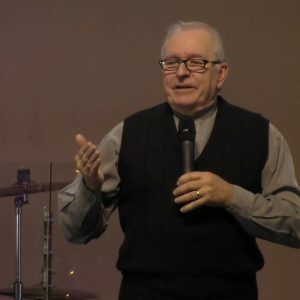 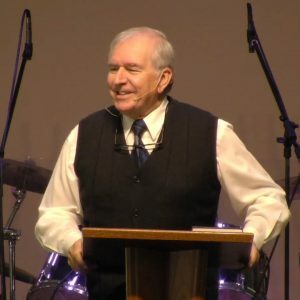 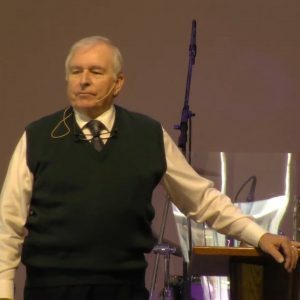 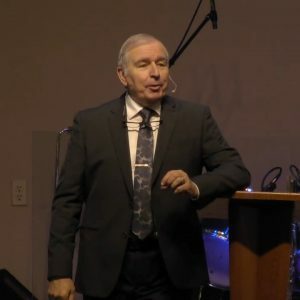 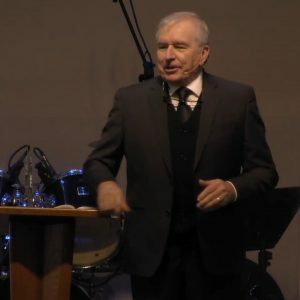 Since giving his life to Jesus in the spring of 1981, after a major encounter with Jesus in his car on the side of the road, Jacques has been heavily involved in church ministry at various levels, from being on pastoral committees and leading prayer meetings to teaching and preaching to adults and children.